Al Ahsa Development on Monday announced the completion of purchasing a 25% stake in Twareat Medical Company at a value of SAR 15 million. 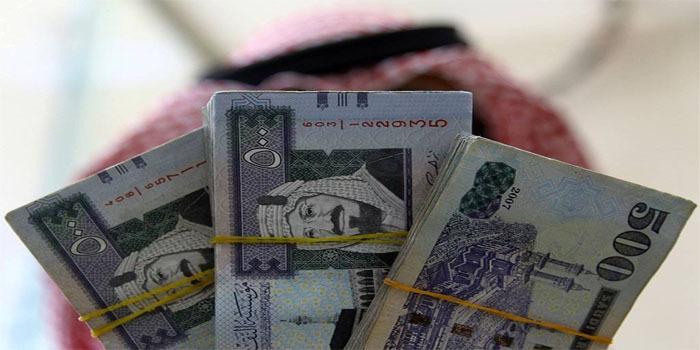 The transaction’s financial impact will start to appear in the company’s financials as of the first quarter of 2019, according to Al Ahsa’s filing to the Saudi Stock Exchange (Tadawul). In January, the Tadawul-listed firm inked a deal with Twareat Medical Company to buy a 25% stake at a value of SAR 15 million. Al Ahsa Development’s stock levelled down 0.76% to finish Monday’s trading session at SAR 10.44 million.